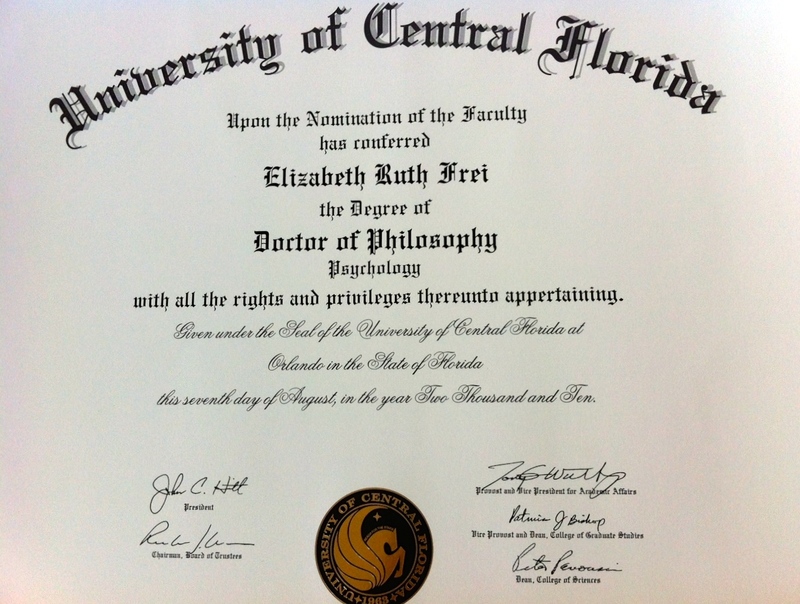 my background « Elizabeth Frei, Ph.D. I am a therapist and licensed clinical psychologist from the United States. 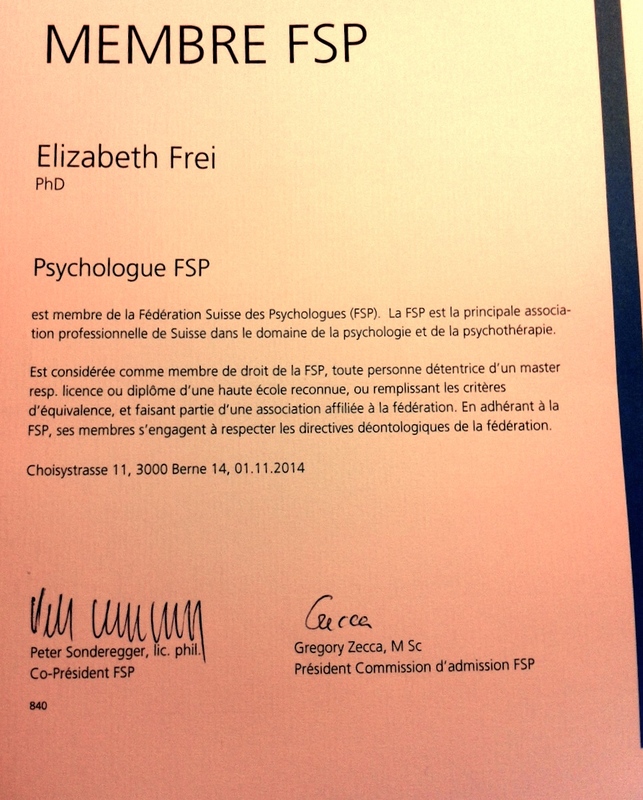 In addition, the Swiss government has recognized my credentials and I can operate as a Psychologist FSP (which permits reimbursement by some health insurance plans). I have extensive training and experience helping adults, adolescents, and couples to work on problems in their lives, cope with difficult situations, and effectively use available resources. In Switzerland and the United States, I have worked with many people who experience anxiety, depression, addiction, stress, relationship problems, body image disturbance, and difficulty adjusting to life demands. I enjoy working with individuals who encounter the many difficulties associated with living in a new culture and are adjusting to the demands that this increasingly global and mobile society puts on individuals, couples, and families. I am LGBTQ-affirming and experienced with GSRD issues. In general, I operate from the basis of a cognitive behavioral approach, which can help you to separate and understand thoughts, behaviors, and emotions in an effort to help you gain greater awareness about what might be affecting your mood, relationships, and actions. In session, I focus mainly on how we can work together to generate a plan that will empower you to achieve your goals: whether in your work life or personal life. I received my Ph.D. and Master’s degrees from the University of Central Florida and my Bachelor’s degree from the University of Florida. I completed my postdoctoral training in the psychiatric clinic of the University of Wisconsin School of Medicine and Public Health. I am licensed to practice as a psychologist by the state of Wisconsin (#2995-57).